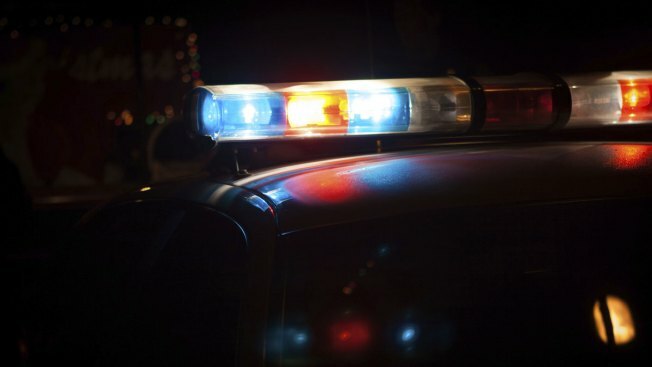 A street in West Warwick, Rhode Island, was blocked off for several hours after a reportedly intoxicated man holding a knife locked himself inside a house. Police were called to Prospect Hill Avenue around 8:30 p.m. Monday, according to necn affiliate WJAR. The man refused to open his door and a SWAT team was called. The suspect was taken into custody after five hours. His name has not been released, however, he is expected to be arraigned in district court Tuesday.